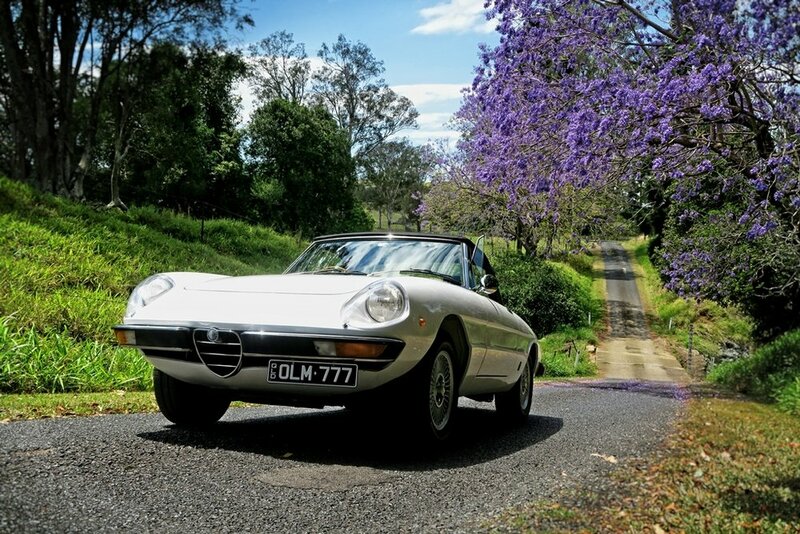 Marque Photography is proud to present Peter Mathews 1974 Alfa Romeo Spider Veloce. 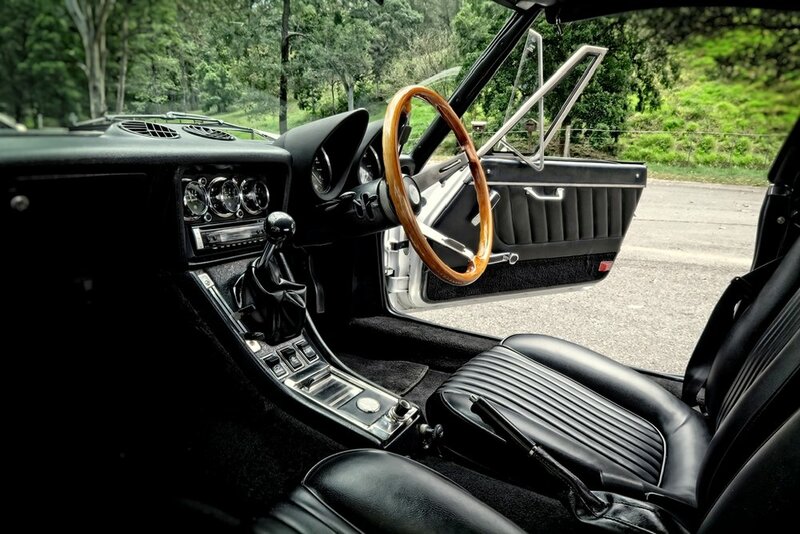 A incredibly passionate owner, Peter has lovingly selected, driven and cared for his iconic classic. From the burble of the engine, to the curvacious and clean lines, this Alfa has to be seen and heard to fully appreiciate it. This car was a joy to shoot and visually amazing to photograph and video in action. A full day photo shoot has been conducted with this car and below is the photo gallery, feel free to browse and enjoy. 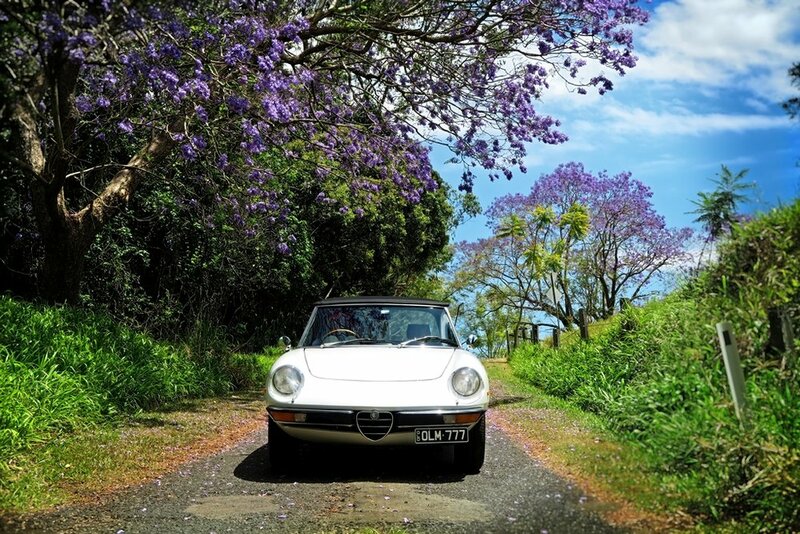 To hear and see the car in action, click the video link and ride along with Peter's journey and joy with his Alfa Romeo Spider 2000 Veloce.